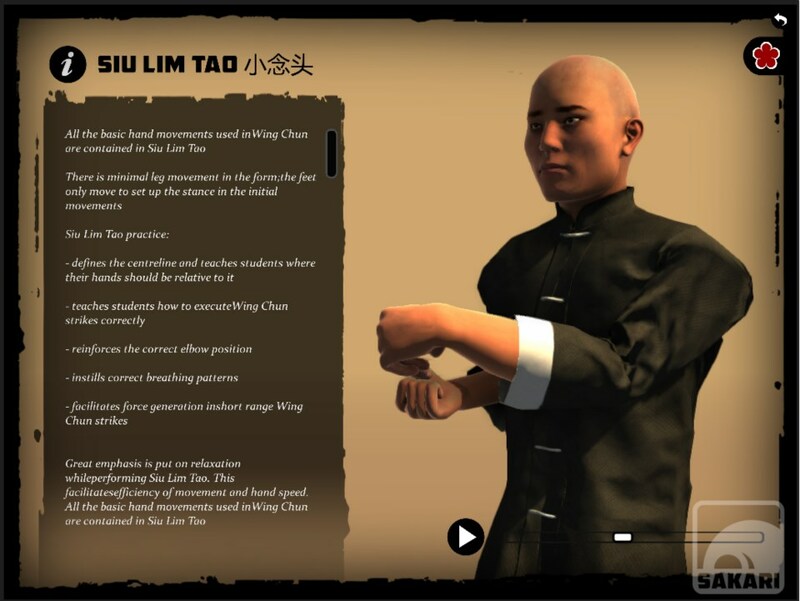 Article by Dan Knight added on 5 Jul 2013. 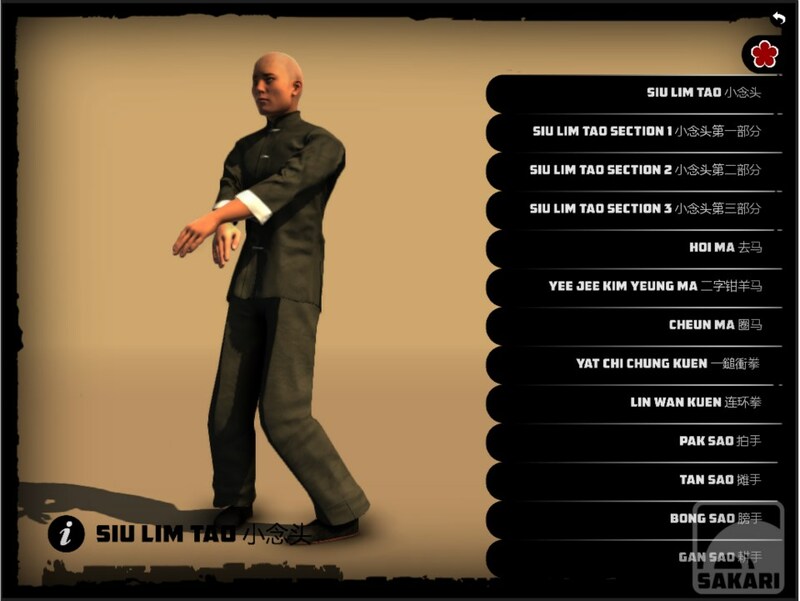 Last updated on 8 Aug 2013. 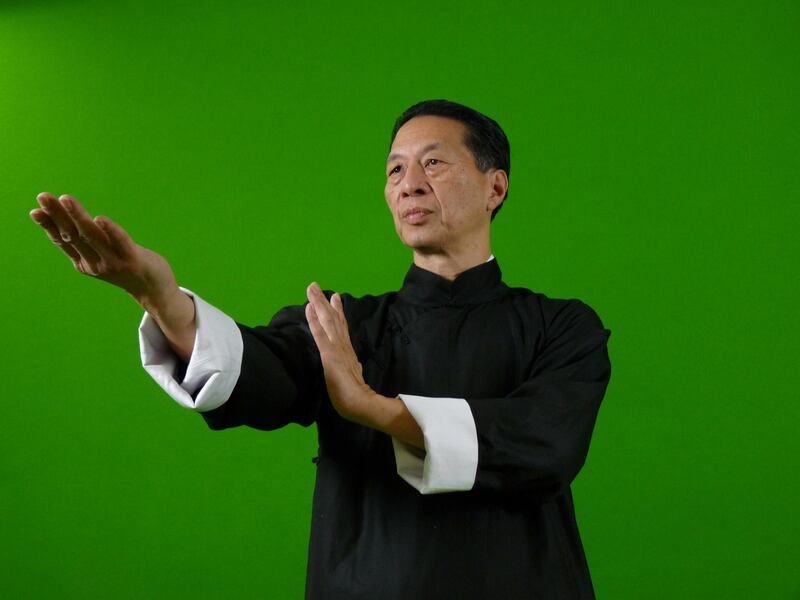 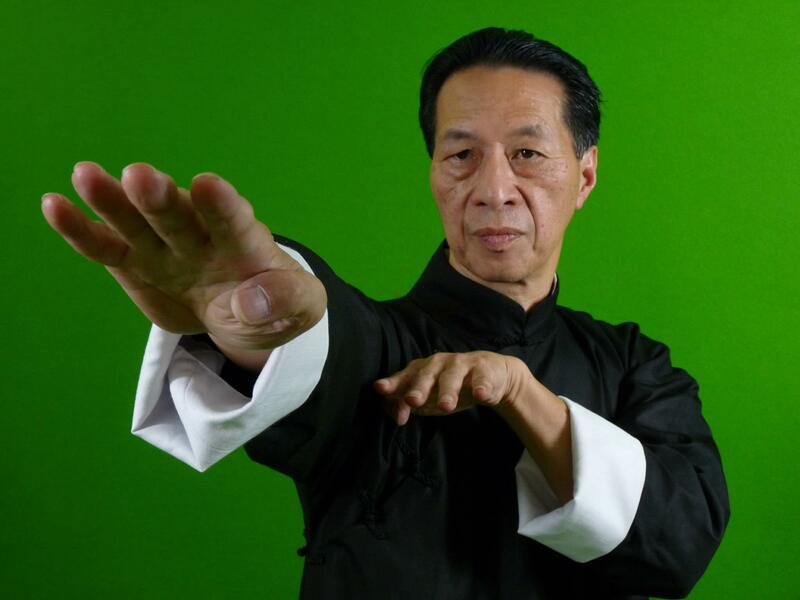 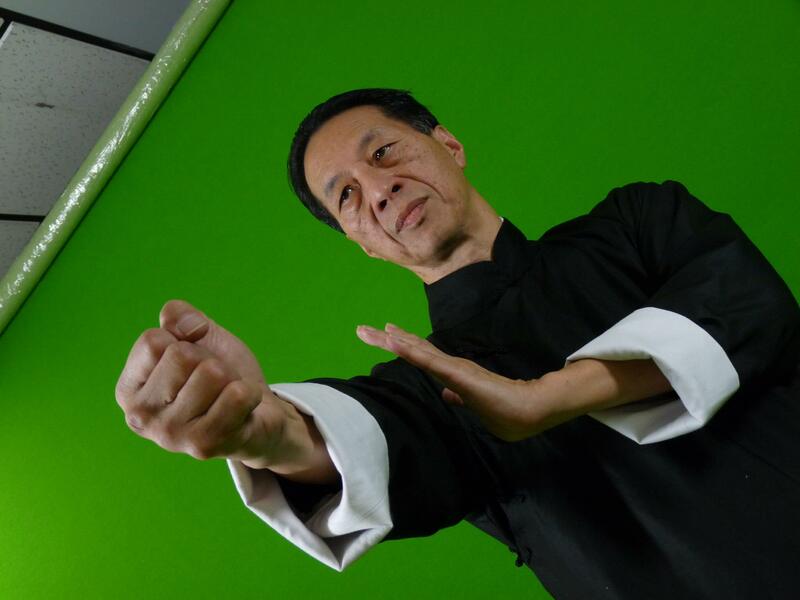 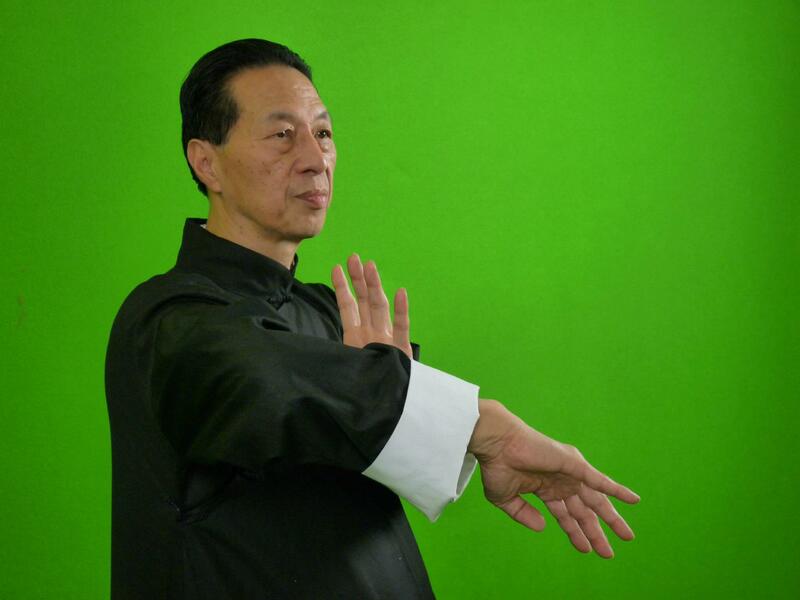 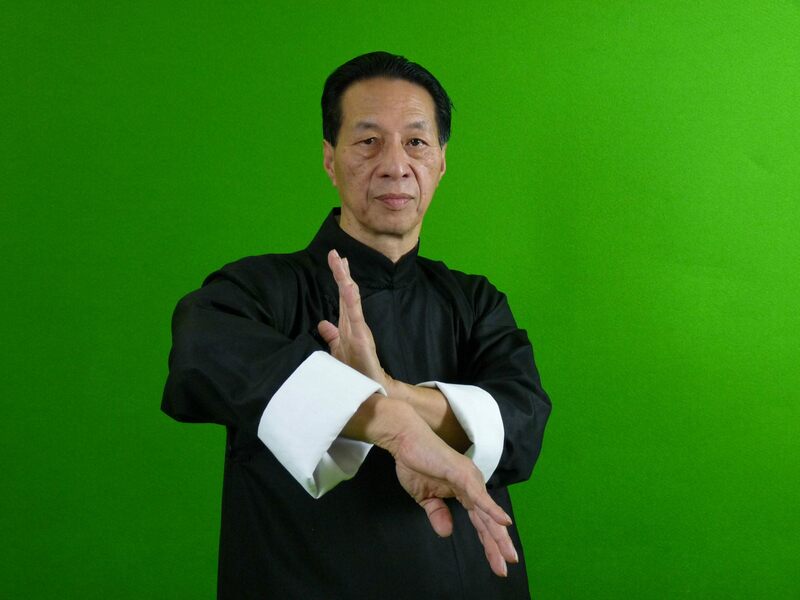 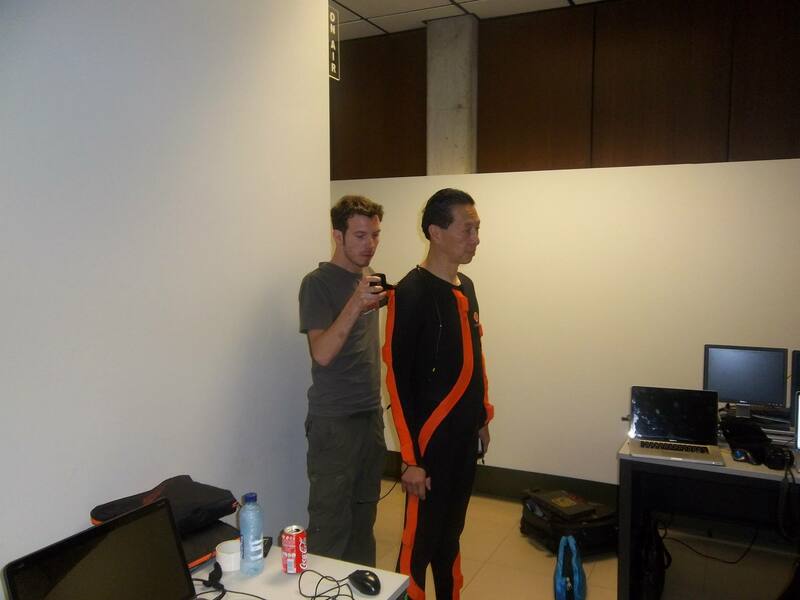 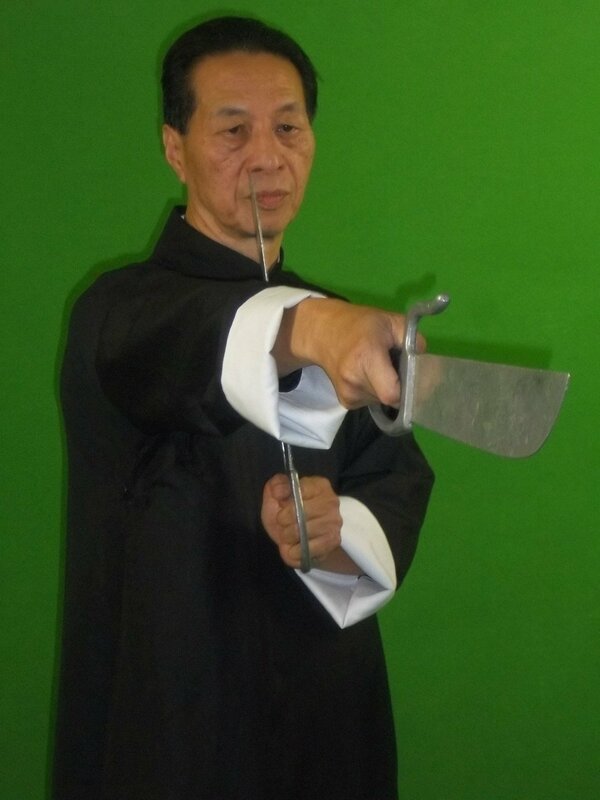 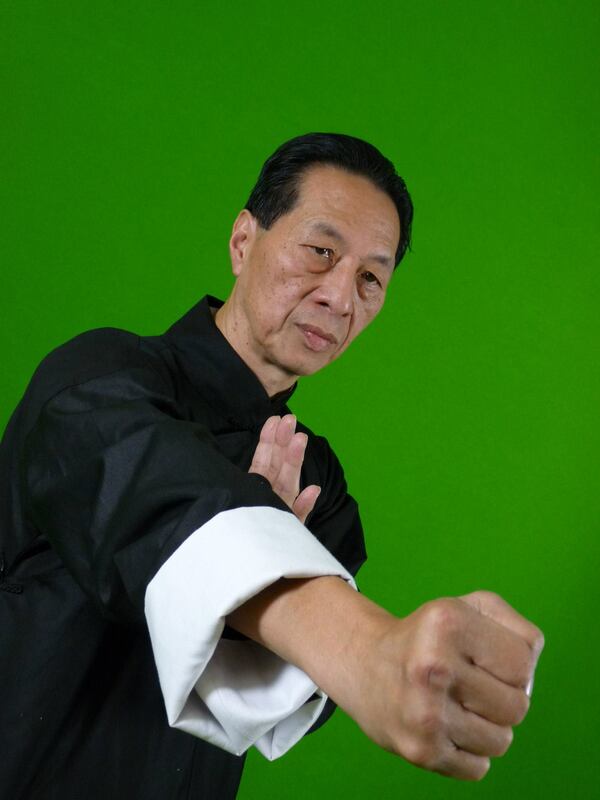 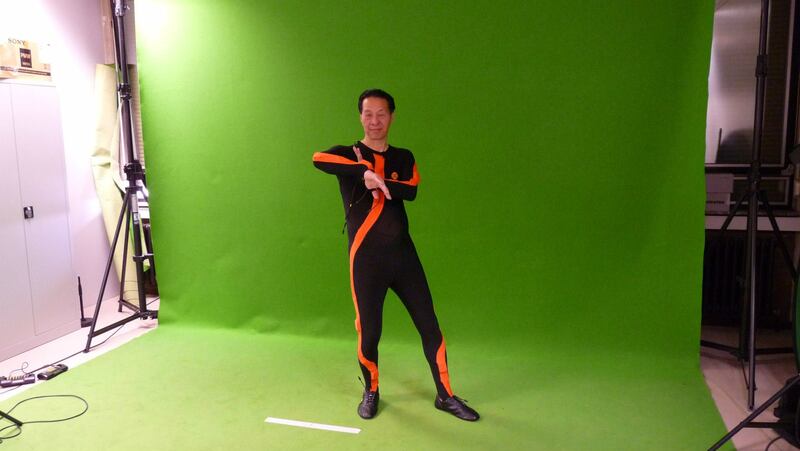 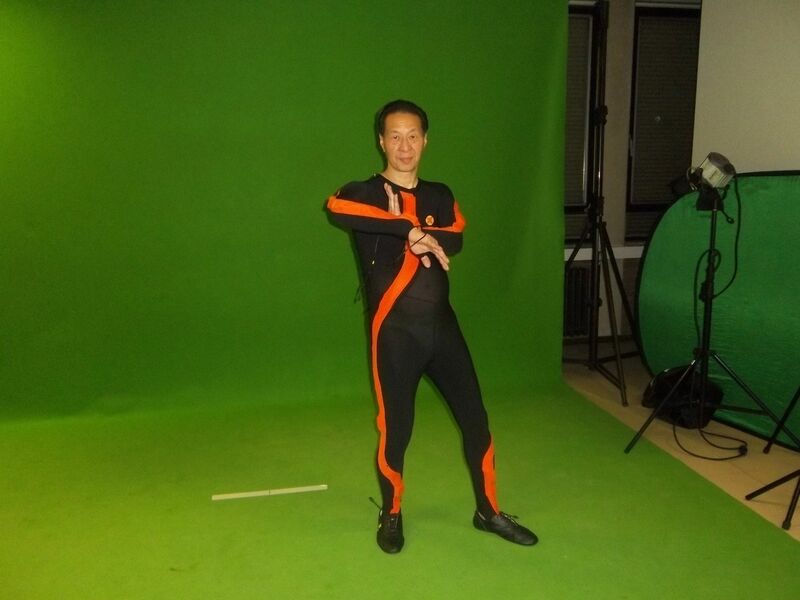 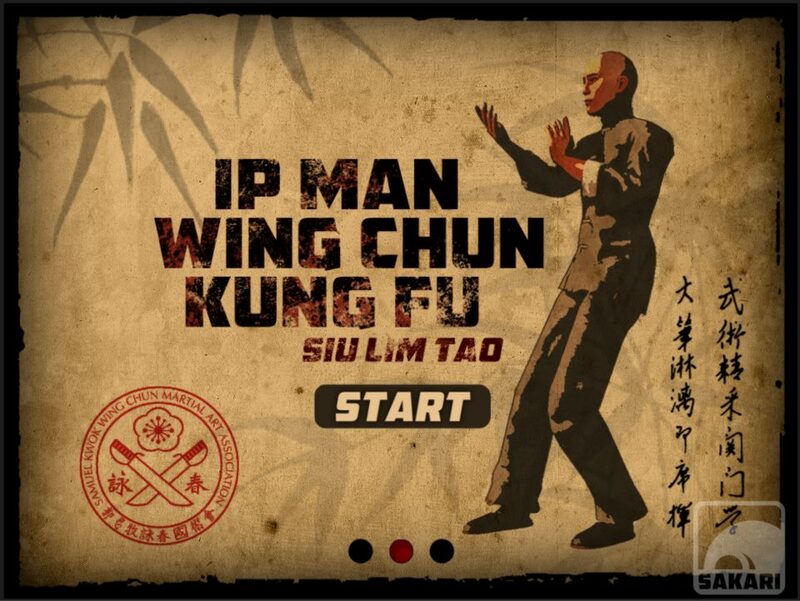 Master Kwok has been working with Sakari Games to make the Ip Man Wing Chun Kung Fu App. 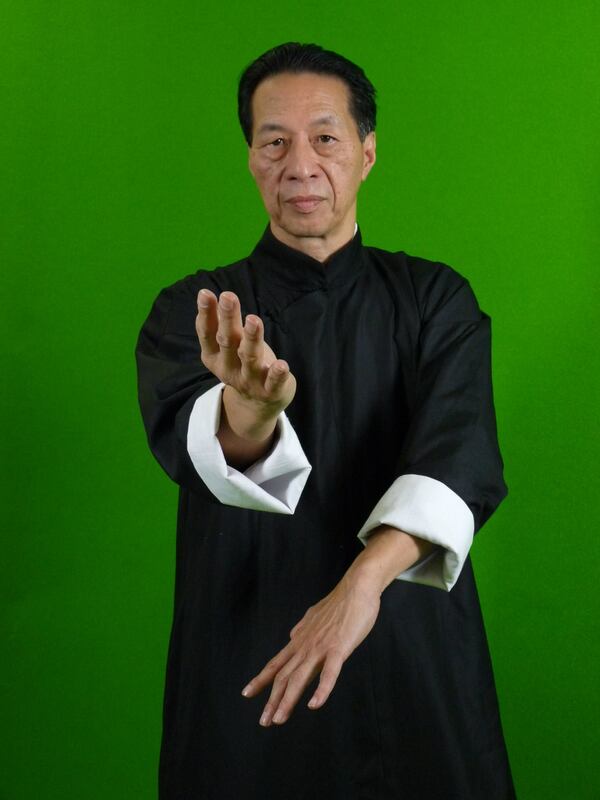 It is the must have application for all Wing Chun practitioners. 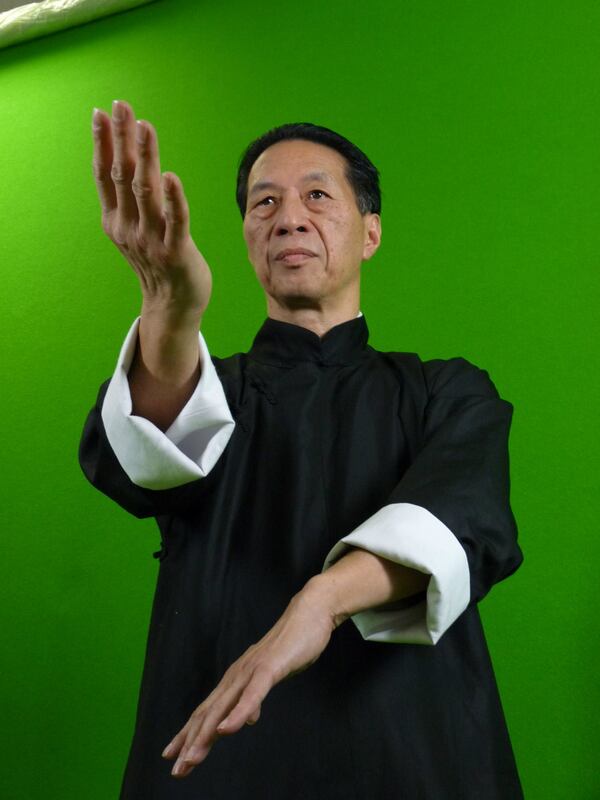 Featuring motion captured moves and in depth information by Wing Chun Experts.